President-elect Donald Trump’s senior staff is beginning to take shape. His campaign recently announced that Republican National Committee Chairman Reince Priebus would serve as his chief of staff, pleasing much of the GOP establishment who hoped that Trump would prioritize Washington experience in his choice. Before Priebus moves into his West Wing office, brush up on the experience that he brings. 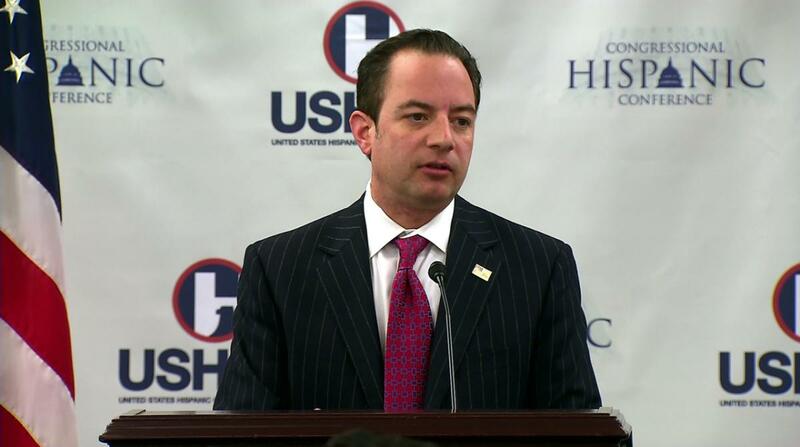 He has served as RNC chair since 2011, making him the committee’s longest-serving leader in modern history. Before taking over the RNC, Priebus led the Republican Party of Wisconsin. Republicans picked up a Senate seat, the governorship and two House seats, as well as majorities in both chambers of the state congress. Priebus enjoys a close relationship with fellow Wisconsin Republican and Speaker of the House Paul Ryan, who championed Trump’s choice of Priebus for chief of staff. As chair of the RNC, Priebus conducted an “autopsy report” following Mitt Romney’s loss in the 2012 presidential race. The report called for several changes in tactics, including broader outreach to women and minority voters. The Trump campaign ironically did not closely follow the recommendations of the autopsy report but managed to deliver the White House back to the GOP. Reince, whose real first name is Reinhold, enjoys playing the piano and even won competitions during his childhood. Back in April, he played a bit for CNN and talked about his love of the instrument. His favorite genre? Blues. 22 min 28 sec ago. 22 min 48 sec ago. 27 min 39 sec ago. 33 min 22 sec ago. 39 min 41 sec ago. 43 min 35 sec ago. 55 min 53 sec ago.